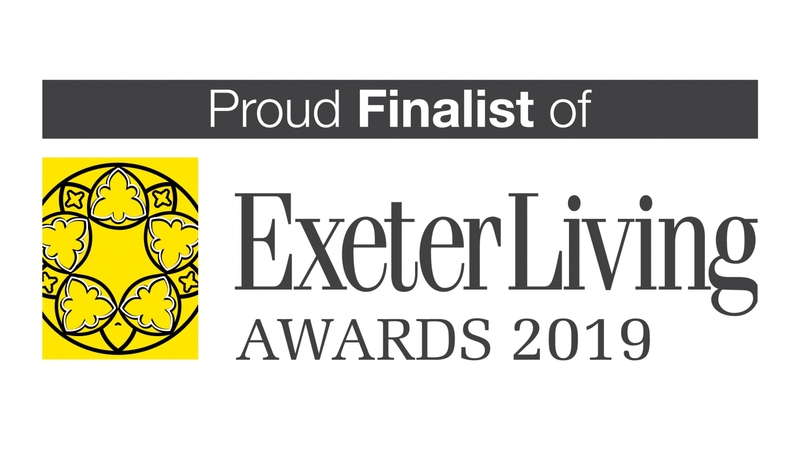 We are hugely proud to announce that we are Exeter Living Awards 2019 finalists! Exe Bookkeeping and Payroll Services has been nominated in the New Business Category sponsored by Exeter College, as part of Exeter Living’s prestigious annual awards ceremony which highlights the best of local businesses at a star studded evening. We will be attending the awards on 7th March 2019 and firmly flying the flag not just for Exe Bookkeeping and Payroll Services, but for the bookkeeping and payroll profession! We never in a million years expected to be nominated for the awards and are thrilled to reached the finals against some tough competition. We would like to wish all of our fellow award finalists, the very best of luck!